If you have a Pacific Pride account and are interested in accessing your account online, please call 425.822.1776. 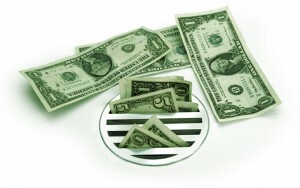 Manage every drop, dollar and driver. 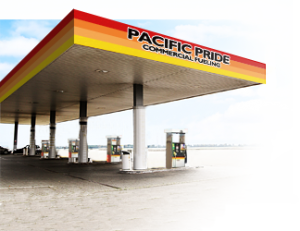 Through Pacific Pride online reporting and fuel management system, you can be in control of your fleet and fueling costs. Set the limits, authorize use and track consumption in real time. The Pacific Pride Cardlock Fuel system gives you monitoring and control over fuel, maintenance, service, and vehicle use allowing you to operate your fleet at peak efficiency. Unlike credit cards, fleet cards can only be used for the fuel, vehicle and type of fuel you specify. The fuel system allows you to track odometer readings at each fuel station and allows you to monitor the time of day, day of week and number of transactions per day. The parameters can be applied to the whole fleet or a single vehicle and driver. With the capability to closely monitor and manage fueling your fleet you are able to decrease fuel and extraneous costs by as much as 20%. Beyond the Pacific Pride management suite, Overlake Oil offers additional safeguards to protect you from delinquent and negligent activity. Through exception analysis we review transactions and contact customers regarding unusual purchases to verify that they were authorized. 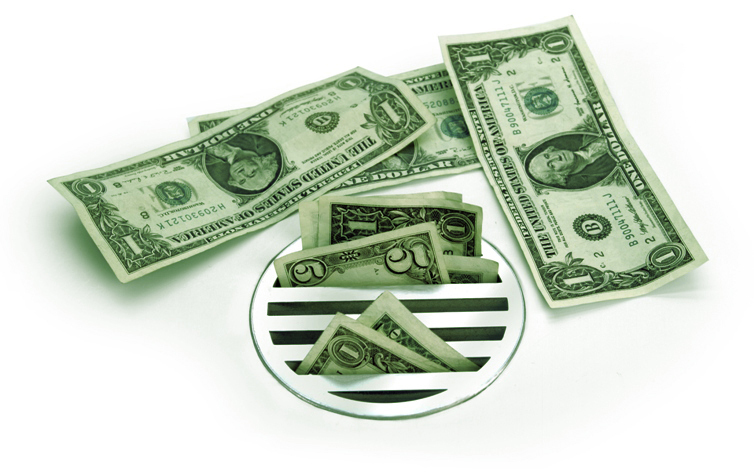 By offering expert monitoring alongside the highest level of transaction control, Overlake Oil has been able to protect customers from countless incidences of theft saving them thousands of dollars. transactions allowed, time of day, day of week, etc. 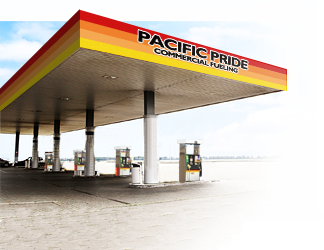 Pacific Pride has over 1,300 commercial fueling sites across the U.S. and Canada open 24/7 to commercial vehicles only. We also offer a Pride Complete option with over 180,000 locations. You can find a cardlock fueling site by clicking here, calling 1-800-929-9399 or by downloading the app available for iPhone and Android users. Have a Question? Looking for Something? Let Overlake Oil’s brain trust help. With almost 70 years in the petroleum business serving a wide variety of industries, we have the experience and expertise to help supply answers.